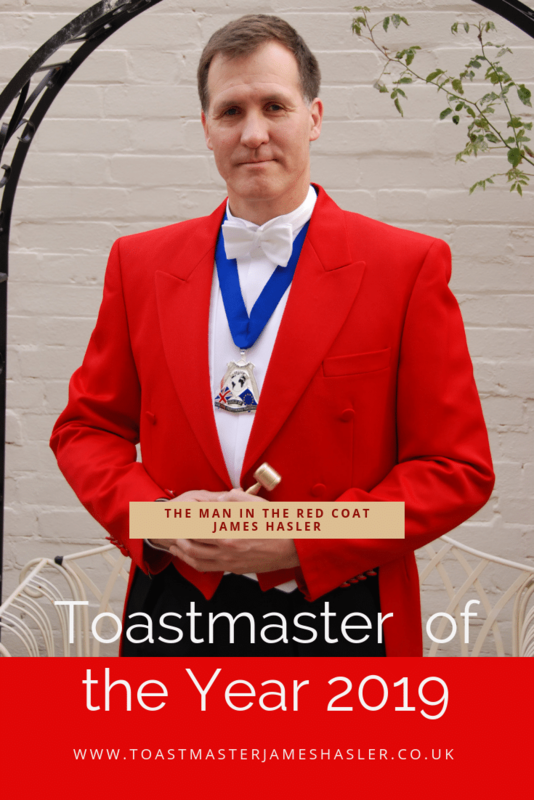 The roles of a toastmaster and in particular those of my alter ego The Man in the Red Coat are asked of me regularly. Therefore a bit of fun over the last 4 weeks I have producing an A to Z of all linked to this amazing job that I do. If you wish to look at the full list in its entirety please go to The Man in the Red Coat’s Facebook page and scroll back through the last month for the full explanation of each letter. However, here is the abridged version for a bit of fun. A – Auctions and Awards – two types of event you will often find me facilitating. B – Burns Night – andmany other types of themed evening. C – Charity Events – Galas, Auctions, Ladies Nights and Lions Club events, wherever money is raised. D – Dashing – Yes I am, aren’t I? No more about dashing around actually. E – Etiquette – “doing things proper like”, from which fork to use, to how things are said. F – FUNdraising–support and engagement in matters of raising money. G – Guild Professional – not everyone is trained as a toastmaster. Without the training they are just an MC. H – Hosting – It’s what we do, for the real “host”. The Frontman if you like. J – Juggling – People, Suppliers, and most important of all, the Schedule. K – Knowledgeable – Well it helps if someone knows what they are doing! 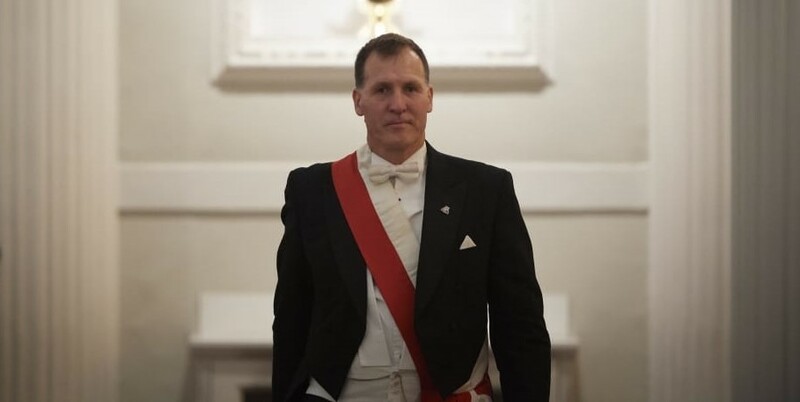 L – Livery – The City of London and its Guilds and Livery Traditions. 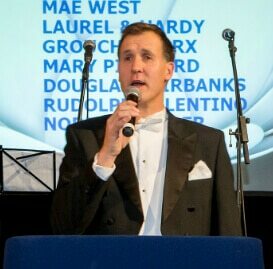 M – Master of Ceremonies – A Toastmaster can be an MC, but not the other way around. N – Non Secular – Regardless of his own background he should be prepared to work alongside those of any background and or religion. O – Organised – They don’t have to be an organiser, but it is essential they are organised. P – Parties – It is not just weddings and City dinners you know. Q – Quizmaster – Another string from my bow. I love running quizzes, mainly because I know all the answers! R – Reliable – This is utterly essential to instil confidence in your clients. S – Schedules – Everyone is lost without one and whilst generally created by me I do have input into feasibility. T – Toastmaster – Well there’s a surprise this came up. This is a historical document. U – Uniform – Very important if we are to be identified as the person in charge. 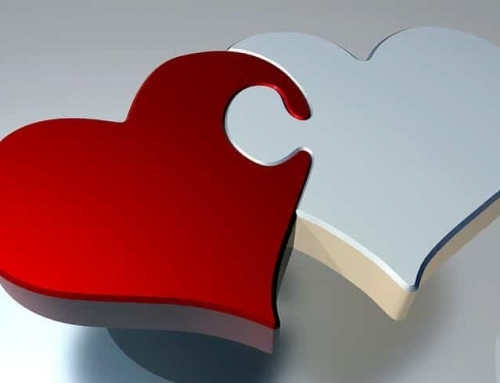 V – Value – yes very good value given the investment made in events. W – Weddings – 45 plus a year of these means I have experience to help every happy couple no matter where from or who they worship. X – X-Rays – Ok my mother is the trained radiographer of the family, but I can look through a schedule and spot pitfalls! Y – Young – Certainly younger than many of my peers and definitely in mind. So more energy to run your event with than most. Z – Zone – People are guided from zone to zone, but just before and during your event that is the place you will find me. “In the zone”.